Whether you have a single let property or an extensive portfolio, it’s important that you protect your property, its contents and your third party liability exposure. Our team of brokers will endeavour to understand your individual needs and tailor the cover accordingly. It is impossible to build a lucrative property portfolio without taking the necessary precautions to cover yourself in case anything goes wrong. Our experienced insurance brokers will ensure that you get the protection you need against things like break-ins, floods and loss of rent, so you can concentrate on making your portfolio profitable. Landlord Insurance covers property owners in the event their property gets damaged or a tenant or visitor to the property suffers an injury. Landlord insurance can cover the buildings, the contents of the building and also your third party liability as a property owner. 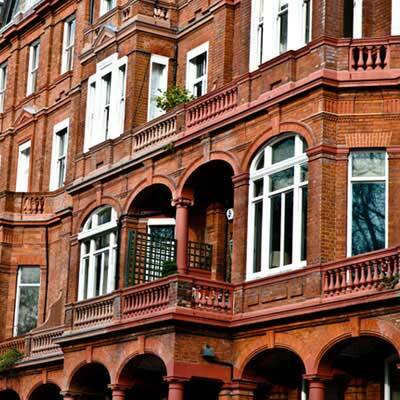 If you own a single flat or a property portfolio of any size, you should ensure that Landlord insurance is in place. Does Landlord Insurance cover the contents of the properties? All Landlord policies will have the option of including contents. Please note that this is the contents belonging to you as the Landlord rather than the contents belonging to your tenants. Tenants need to arrange their own cover for their possessions. You can find out more by contacting us to speak directly to a specialist.